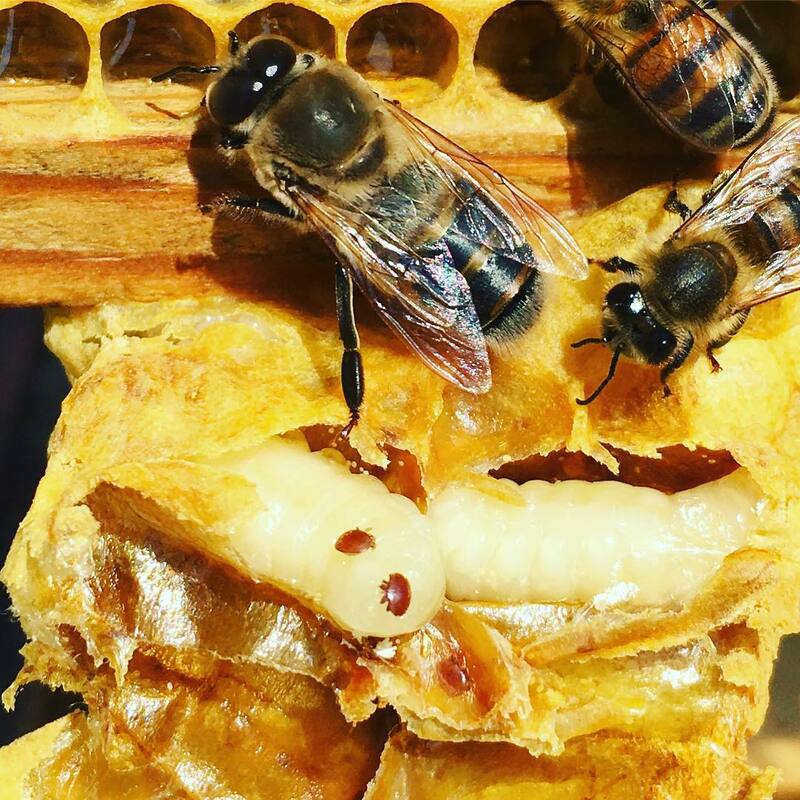 August is a month when the bee colony population begin to decline and varroa populations skyrocket, small hive beetles run around and beekeepers wish beekeeping was an indoor hobby. But it’s worth it. What are your bees doing in August? August is a tough month for honeybees, and as luck would have it, for their keepers too. The queen has slowed down her egg laying and much of the bees born during the spring are now starting to die. A bees life is not measured in days lived, but best measured by miles flown. By August, bees have worked so hard during the nectar flow, their wings are so tattered, they are unable to fly and ultimately die. This is the main reason the population declines. Does filtering honey or straining honey remove pollen from honey? While it is incredibly hot during the summer, there is still some work to do with the bees. Weak hives are at risk of being robbed out because a strong hive during a nectar dearth will invade and steal (robbing) the honey from a weak hive. Likely killing the weak hive. When working with your bees during the summer, be quick and try to not leave frames outside the hive for long. Prolonged hive inspections can incite robbing to start. 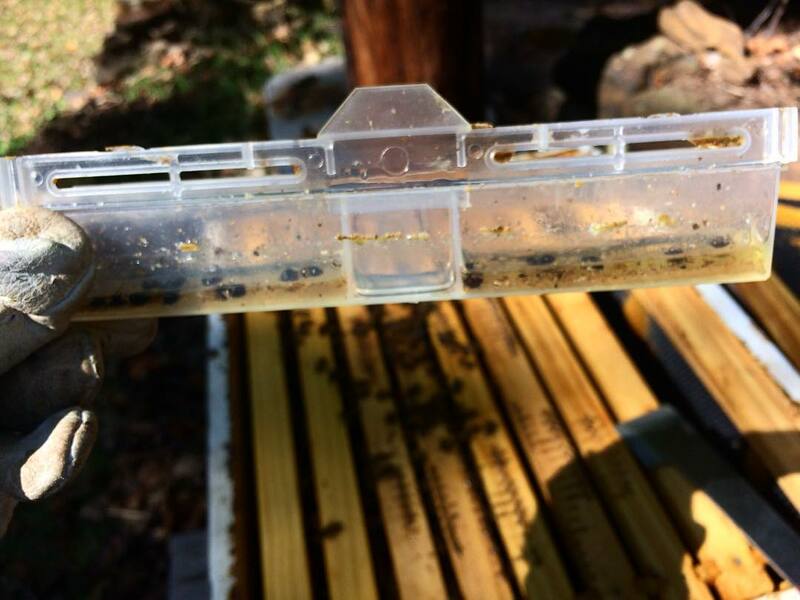 While not all hives are affected by varroa the same way, varroa can easily weaken a hive. They are in nearly all hives, even if you can’t see them, especially in August. Varroa mites are extremely small and hard to see on a bee. Mid-August is somewhat of a breaking point for the bees and Varroa. If you are going to treat for varroa mites, it is best done before the middle of August. There are many popular ways to treat for varroa mites. 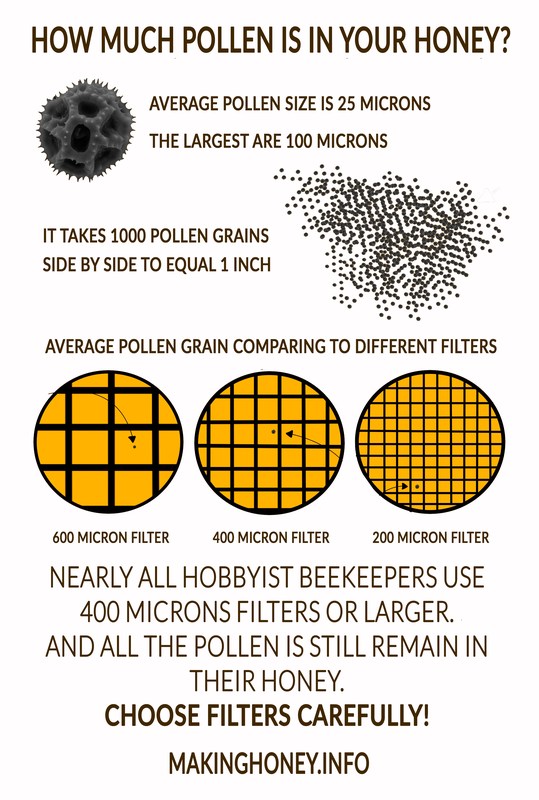 It is certainly possible to keep bees without treating for mites. But unfortunately, some bees are extremely dependent on chemicals for hive survival. Nearly all bees that are from packages are dependent on treatments for survival. Small hive beetles can run rampant in August. They multiply quickly in warm weather, so you will see their populations peak during August. A healthy hive will keep small hive beetle populations to a minimum, corralling them in the corners of the top and bottom of the hive. A few beetles here and there are not a cause for alarm, but dozens of beetles in the top of the hive or adult beetles walking freely on comb brood should cause alarm. How to remove hive beetles easily? Beetles can fly well, and adult beetles you see in your hive have flown in from somewhere else. Adult beetle populations are kept down by crushing beetles when you see them. Another great way to keep beetle populations down is with oil traps. Some traps hang between frames with an oil trap in them to catch beetles. 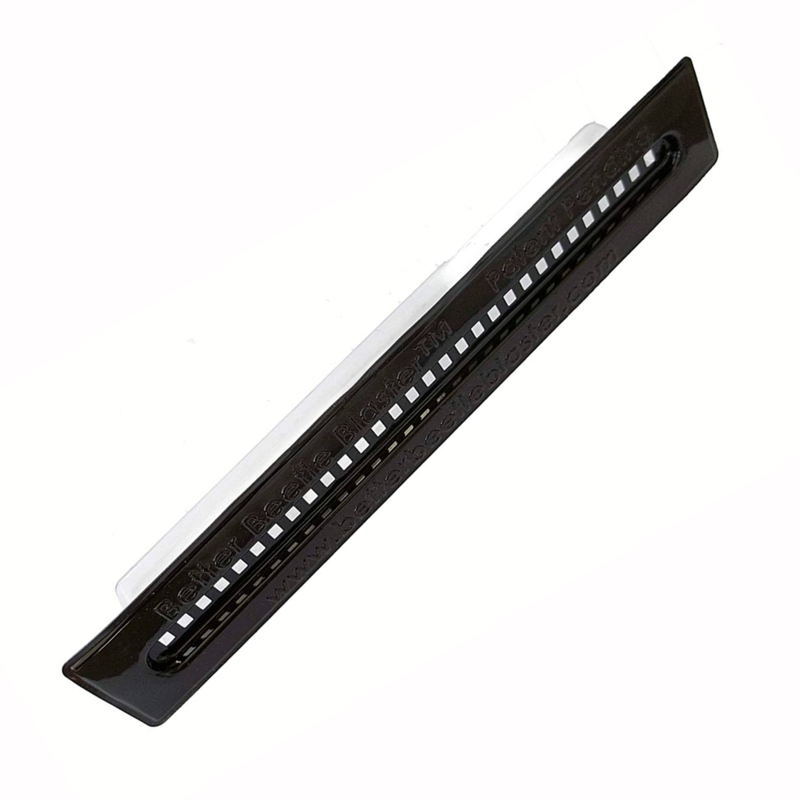 We sell a version of them that works well. If you have a personal vendetta against beetles, oil trays that slide under a screen bottom board work very well. How to keep a beehive cool? They will forage for more water during hot weather than in cool weather. They use the droplets of foraged water to cool the hive. They do this by spreading water in the hive and evaporating it out of the air. Kind of like a tiny mister. Airflow is great at air conditioning the hive. Bees are incredible air conditioners; they work together fanning their wings in the same direction, pulling air from the inside of the hive out through the entrance. 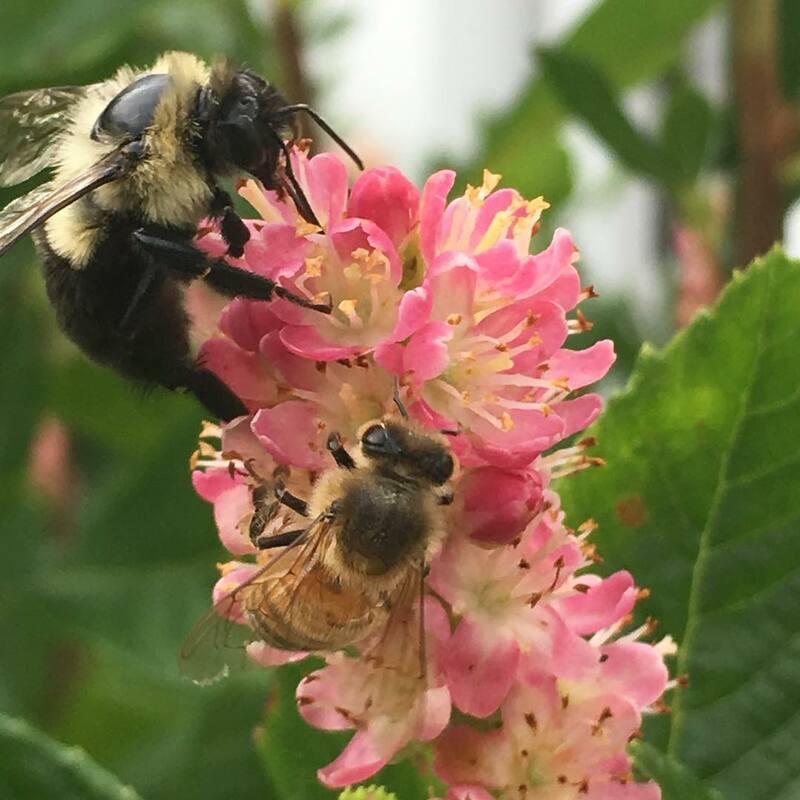 Nectar Dearth: A period of time, usually during hot weather when bees are able to forage for nectar, but there is a lack of nectar to be foraged. Beekeepers should keep an eye on weak hives this time of the year. A weak hive is difficult to take through the winter. 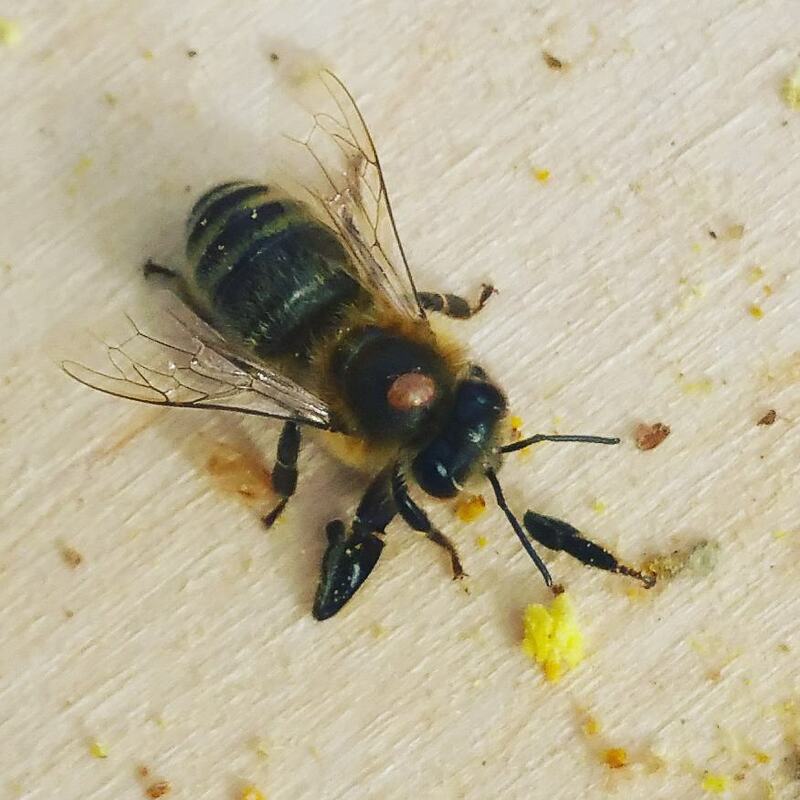 If a queen is not laying eggs in a very efficient pattern or the population of the hive is very low compared to other hives, it is likely a candidate for combining. 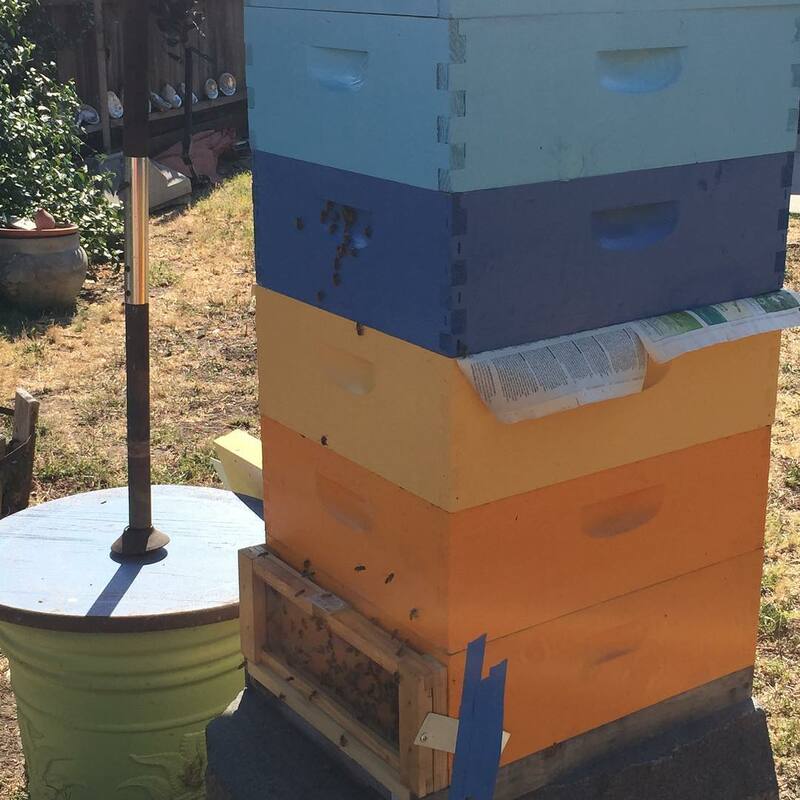 The easiest way to combine two hives is with the newspaper method. 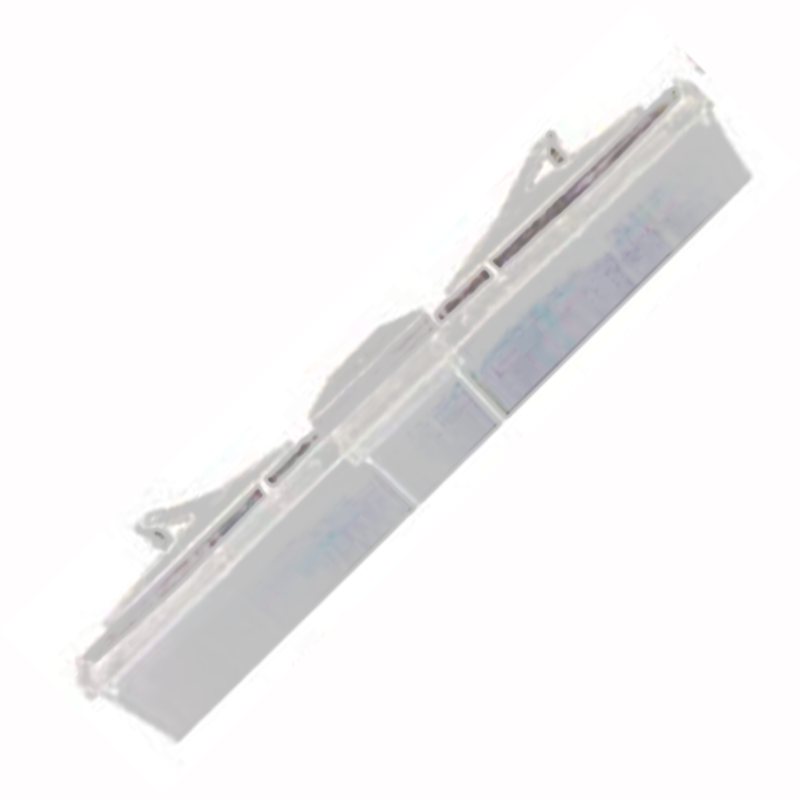 This is done by killing the weak queen and placing the week hive’s boxes on top of a strong hive’s boxes, with the two hives only separated by a sheet of newspaper. Step 1. 1 of 2 hives being combined into a single hive. This is the strong hive with a healthy queen. Step 3. The queen-less, weak hive is placed on top of the paper, trapping the weak hive inside their own box. Step 4. Just wait. After several days, the two hives will combine into one as the bees chew through the paper. Combining of the Queen-less weak blue hive with the stronger orange hive with a Queen.